You'll receive a gift with every purchase made in June! Over the past 4 years, we've described more than 5828 products and told the story of 710 producers. We value your customer experience. Since our founding you've believed in us and shared our love for good food. Thus, we've decided to celebrate with you. 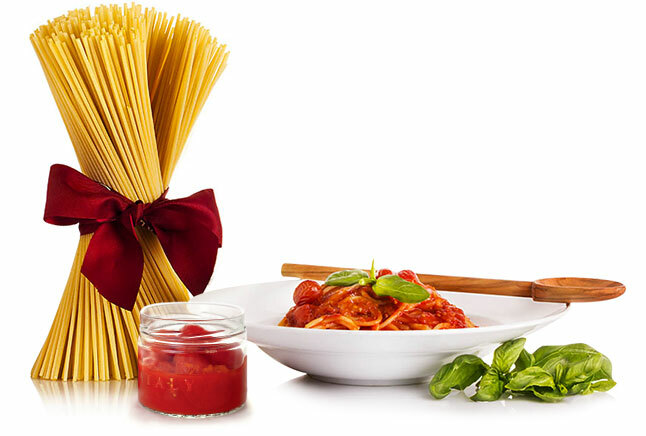 With every purchase made in June, you'll receive a gift, Eataliano spaghetti: a package of Afeltra pasta and Così Com’è tomato. The Eataly version of a classic recipe: spaghetti with tomato sauce. A lighter, tastier version of our most emblematic dish. We at the Eataly Online Store thank you for your loyalty.